Warung Lu Putu & Coffee Bar ! 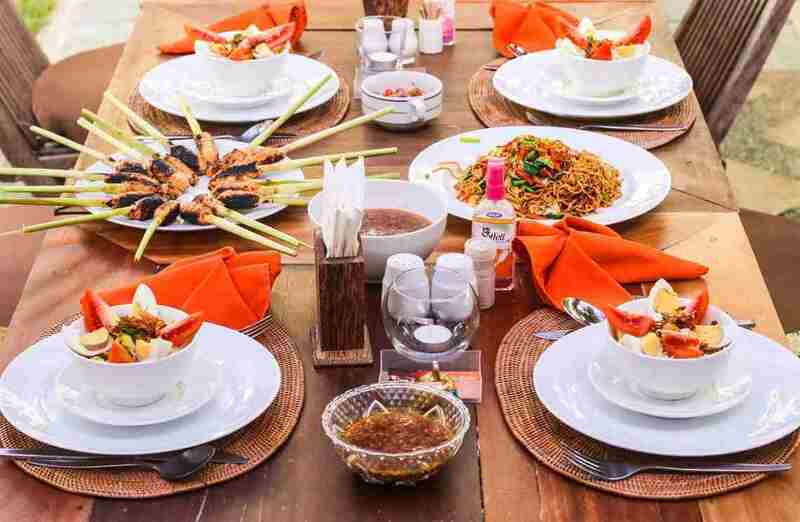 a dining experience hidden in Candidasa, in the Karangasem Regency of East Bali. 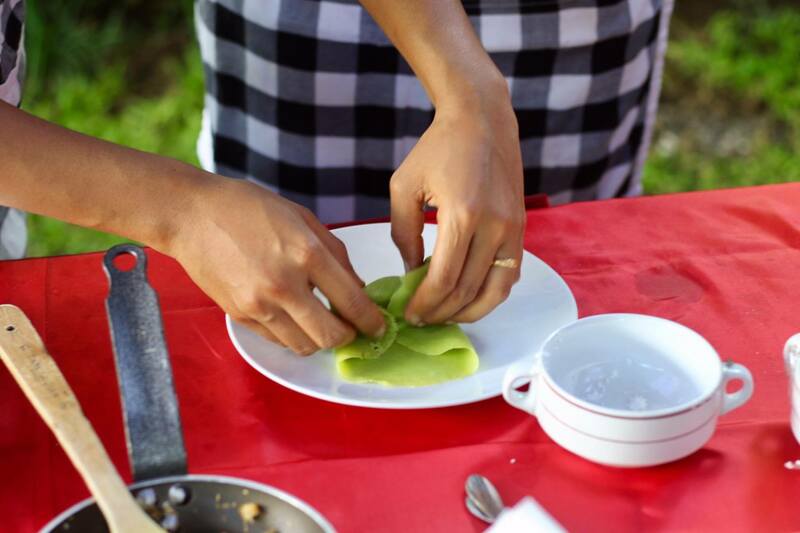 Immerse yourself in our local culture, colourful people, fabrics and our food. 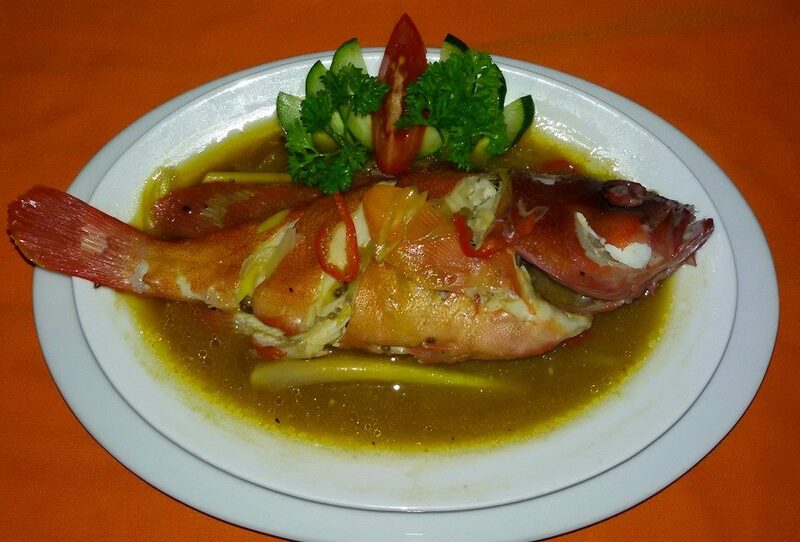 We are passionate about serving fine Balinese cuisine and offering a dining experience that is simple yet memorable. 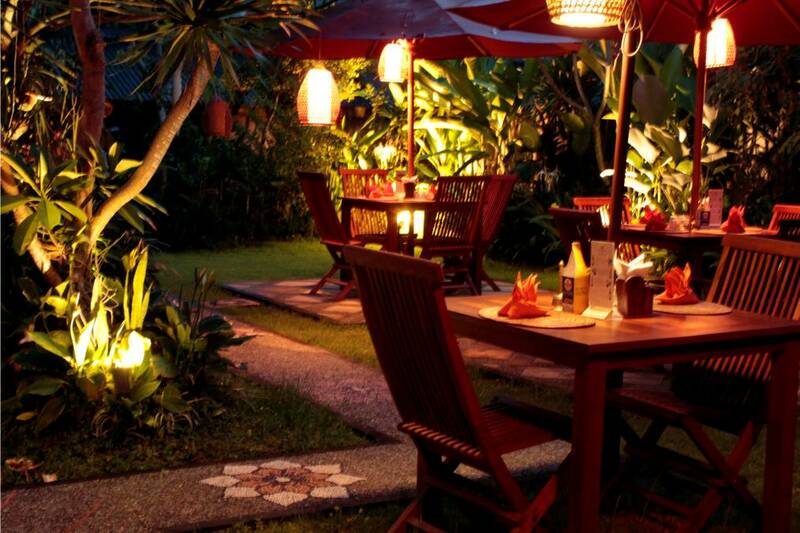 We have opened our home to share with you our intimate garden environment. 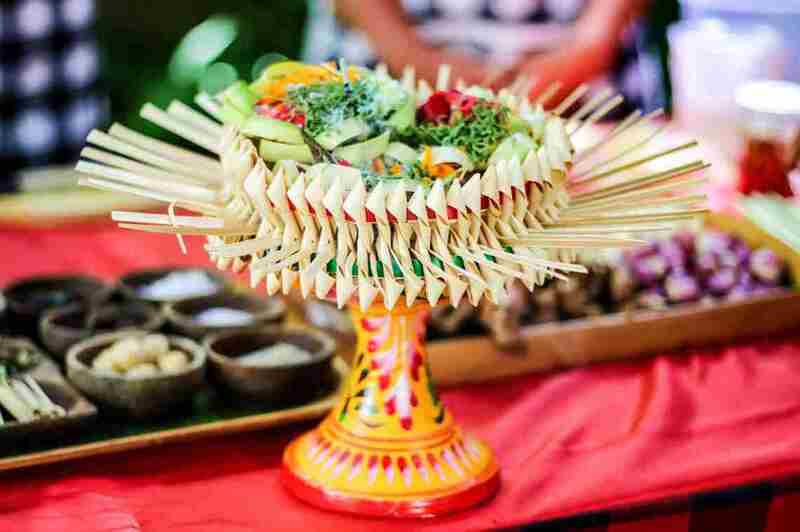 If you are wanting to experience true hospitality in an artistic home, set in a garden atmosphere, then come dine with us at Lu Putu. We can collect you from your accommodation in the Candidasa area, then transport you to our home where you will experience our food, our culture, peace and tranquillity. Selamat Datang, welcome to Lu Putu, come to my home, my country and enjoy our Balinese hospitality. **Please note that our website and the information contained within it is subject to continuous change and correction. We have made every attempt to ensure the accuracy of the information provided.